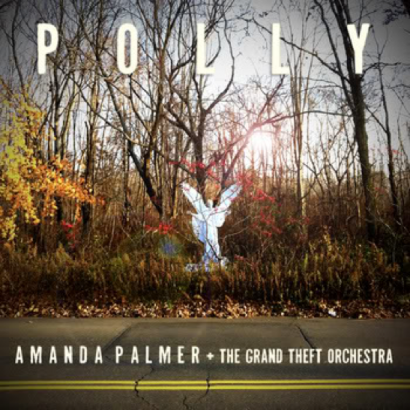 In February, Amanda and The Grand Theft Orchestra released a remastered digital single and music video for “Polly” (a haunting cover of the Nirvana classic). We never expected that the song would find its way outside of the digital realm, but we are pleased to announce that it’s about to…and in the best way possible. On April 21st, a 7″ vinyl single for “Polly” (limited to 2,000 copies worldwide) will be released in partnership with Record Store Day! With the new album’s release looming, this single will be a gorgeous memento of what will become a historic part of AFP’s timeline; It features both the first Grand Theft Orchestra recording (“Polly”) as well as Amanda’s first collaboration with GTO member Michael McQuilken (the b-side is Radiohead’s “Idioteque” which has been mixed and mastered for vinyl). 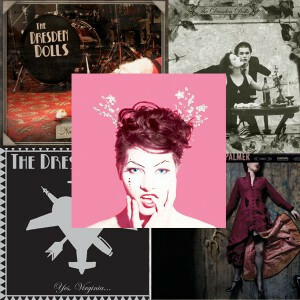 ‘THE DRESDEN DOLLS’ debut double vinyl aka RECORD STORE DAY ACCIDENTAL MAGIC!! NEW MUSIC VIDEO: “Polly” featuring The Grand Theft Orchestra! presenting “the virginia monologues” + dresden dolls live show for record store day this saturday! new video for “polly” (nirvana cover)…with some explaining.